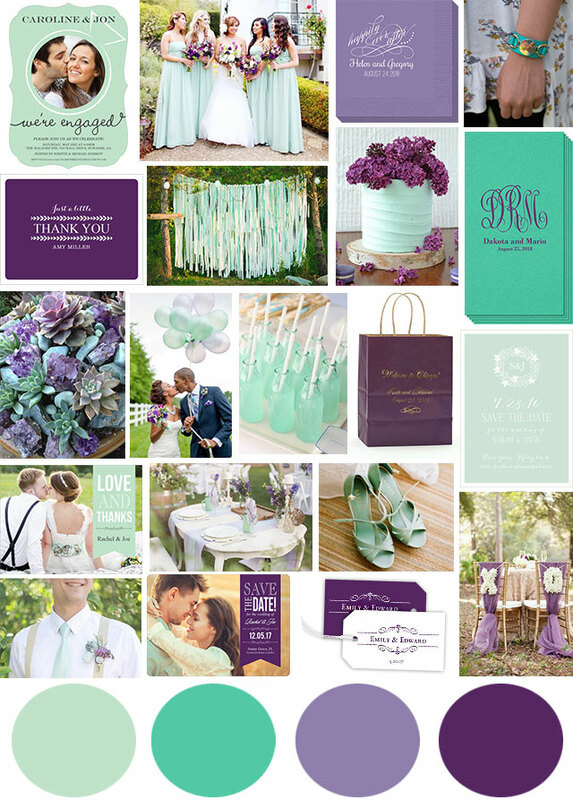 Our latest wedding inspiration board is all about mint and purple. This combination just screams (maybe whispers?) 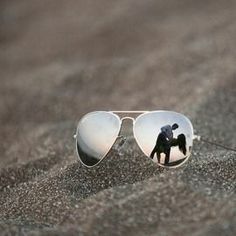 Spring and Summer weddings. 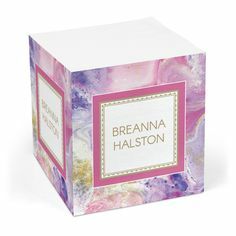 This color combination is so fresh and pretty and would be perfect for an outdoor wedding. For flowers, you could use lilacs which would smell heavenly. Some other flower choices would be vintage purple mini calla lilies, lavender hyacinth, lavender gem tulips and english lavender. My flower picks are from FiftyFlowers.com. Celery wedding union engagement invitations, happily ever after napkins, leather cuff bracelet with monogram disk, purple little leaves thank you note cards, script monogram with text linen like guest towels, coronation scroll twisted handled bags, mint vintage wreath save the date cards, mint love and thanks note cards, purple endearing love photo save the date cards, initial scroll hanging gift tags. Did you say Yes? Do something spectacular this New Year and announce your Big Day in style! It’s the most exciting time of your life and a great excuse to celebrate. 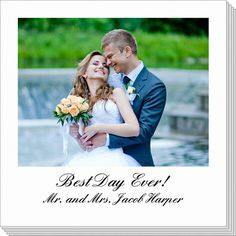 You know that your friends and family will love to help you enjoy this excitement so consider sending out a beautiful Engagement Invitation and get the celebrations started. 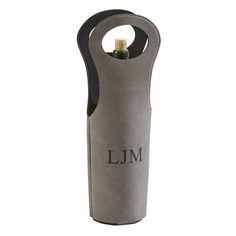 Our beautiful selection featuring hundreds of styles will inspire you so send out something really memorable. 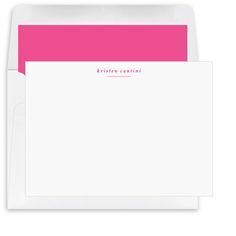 With endearing designs from the modern to the classic and many ways to add your own signature touch, you can find just the right save the date, or engagement invitation. 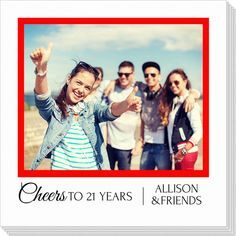 If you have a great photo, there are many photo invitations styles for you to complement your image with a picture perfect design. 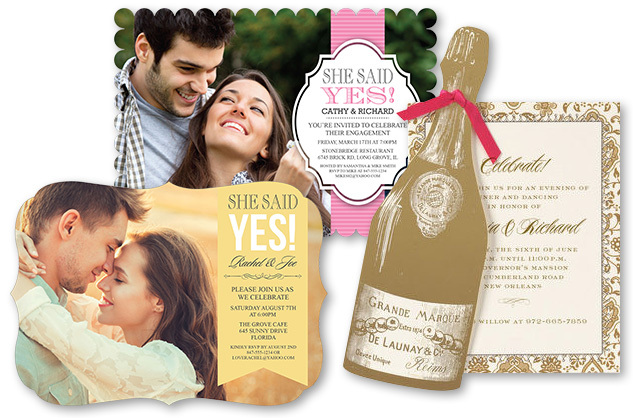 2016 can be the year of your dreams while wedding planning and it all starts with a great engagement invitation and your save-the-date announcement. 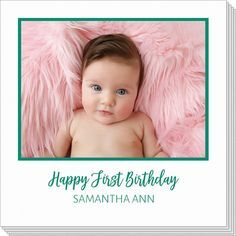 From quality invitations which feature foil to glitter accents to die-cut shapes, you can select something that will be a one-of-a-kind special card with your own unique customization. 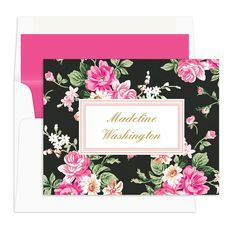 As you get further in your planning, there are great bridal shower invitations, wedding napkins, bridesmaid gifts, groomsmen gifts, thank you cards, and other personalized accents you will love. Visit our Wedding Boutique and you will have fun browsing and planning. Make this the best year ever and stand out in style!